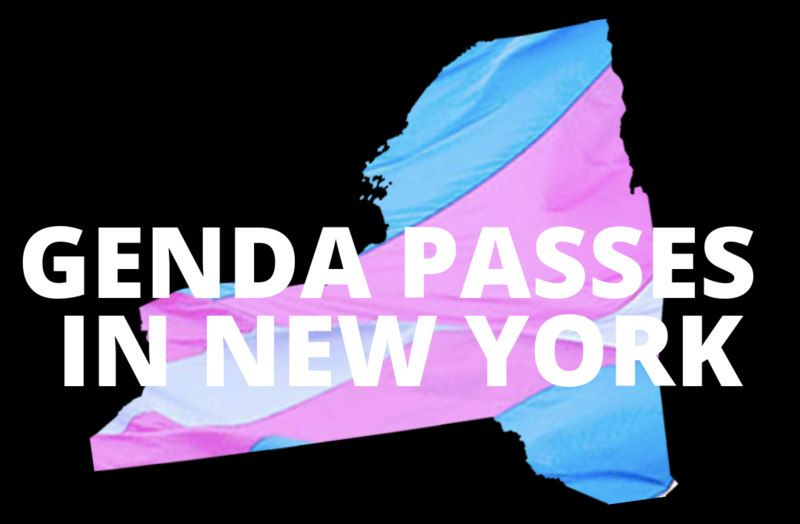 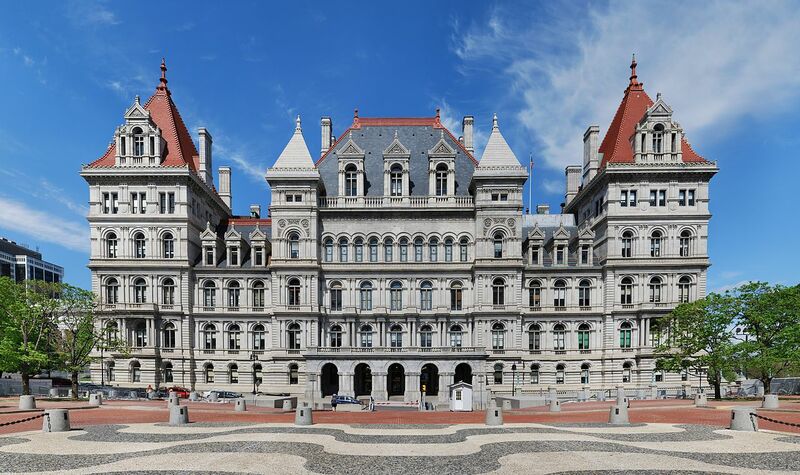 GENDA Passes In New York State! 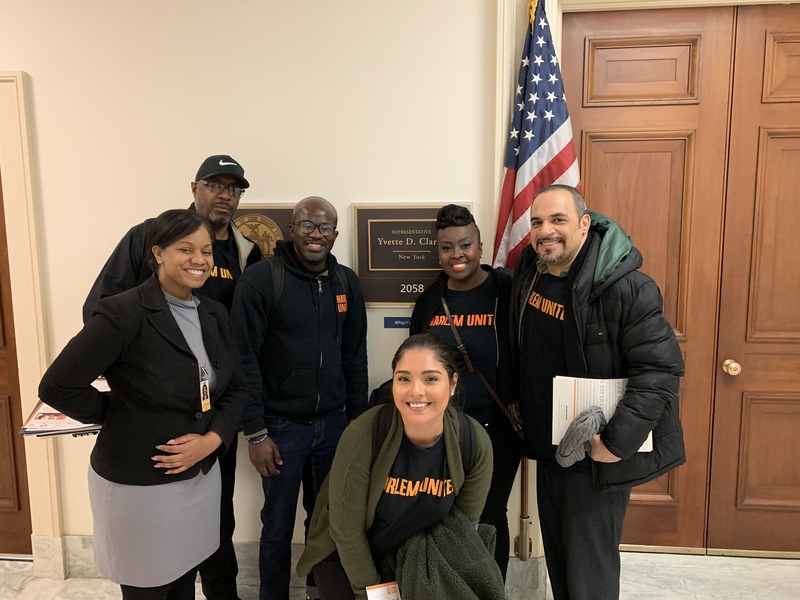 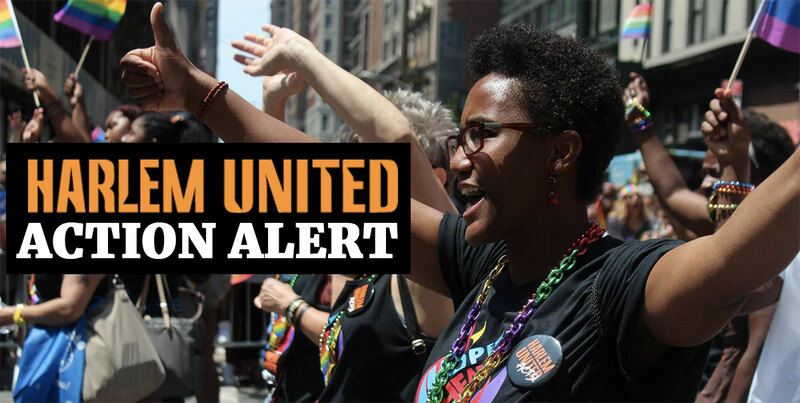 Time-Sensitive HIV/AIDS Call to Action! 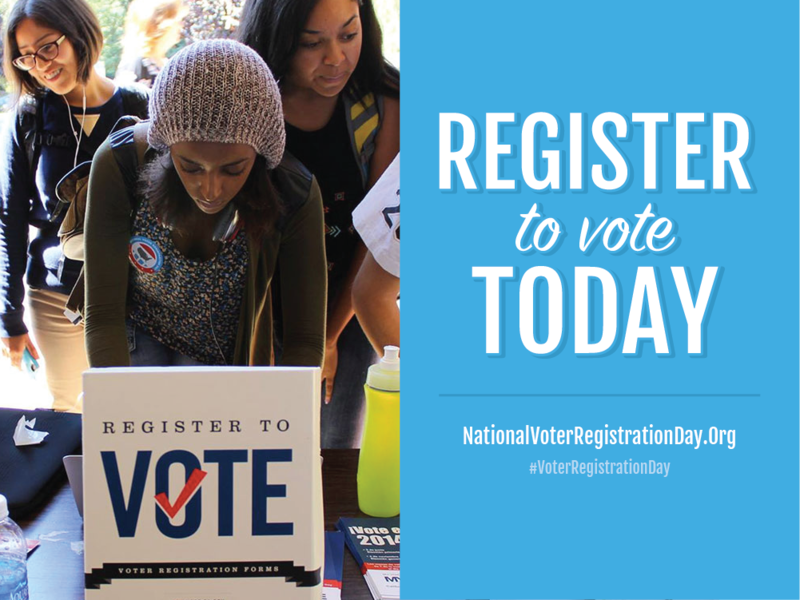 Register to Vote: What Do You Have To Lose?